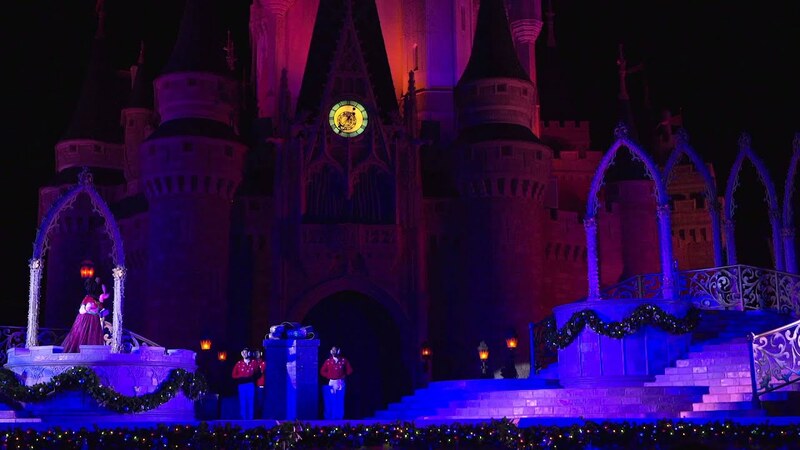 Nov 13, 2015 in "Holidays at the Magic Kingdom"
Cinderella Castle at the Magic Kingdom has been the backdrop for the filming of the ABC Disney Parks Unforgettable Christmas Celebration. This past week has seen performances from Andy Grammer, Ariana Grande, Jason Derulo, Reba McEntire, Seal, Tori Kelly, David Foster, Charlie Puth, Janel Parrish, the cast of Descendants, Charles Perry and Jhen Aiko. 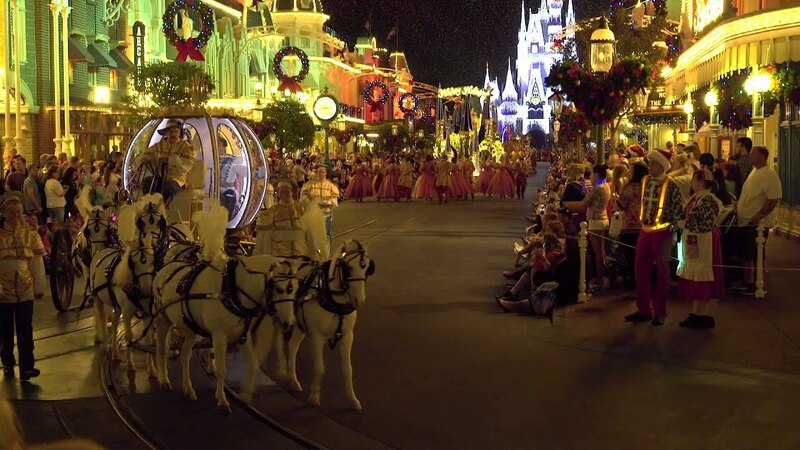 The 32nd annual holiday special will air on ABC Christmas Day December 25 at 10am ET. 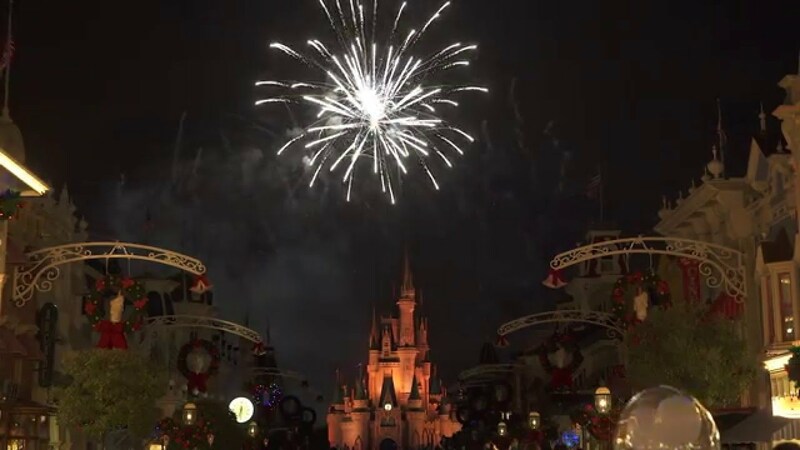 Photos Copyright 2015 The Walt Disney Company.